" North Naples Middle school prides itself on being a school where expectations are high and the needs of our students are at the heart of our decisions. Our teachers are the best in Collier County, providing the rigorous and engaging instruction that makes learning exciting. We believe that all students can be successful, and our entire faculty and staff works together to help our students achieve that success. This philosophy has enabled us to maintain an “A” rating since we opened our doors in 2004. By modeling character traits, building strong connections with our families, encouraging parent volunteerism, and creating community within our student body, we address far more than just our students’ academic needs. We strive to create a safe environment that supports the whole child. 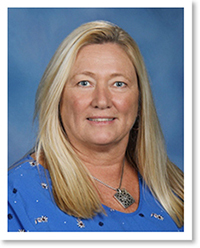 At North Naples Middle School, we understand that Today’s Learners Are Tomorrows Leaders." Mr. Preston's NJHS Food Bowl Competition! 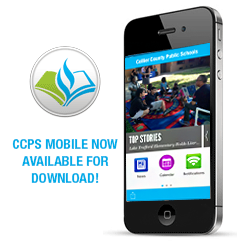 1) PARENTS - REGISTER YOUR STUDENT'S DEVICE ON CCPS PARENT PORTAL. For all parents of students currently enrolled in 6th grade, please click here for student immunization requirements for attending 7th grade in the 2018-19 school year.